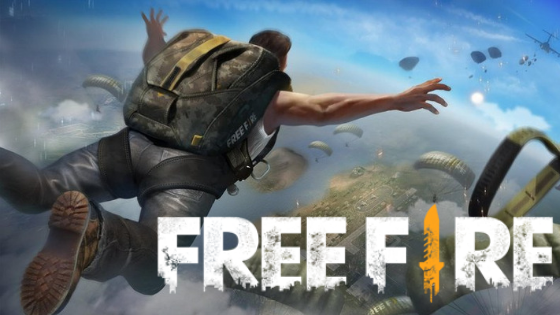 Free Fire Battlegrounds is a Battle Royale game available for free download on Android and iPhone ( iOS ) phones, and for PC via the BlueStacks emulator. Like most games, Free Fire has players who use hacks, third-party programs that give the game advantages. According to Garena, the use of these software is prohibited and crooks can have the account banned and permanent access lock in the device. Here’s how to report hackers in Free Fire. The tutorial was conducted on a Motorola mobile phone with Android 9 (Pie) system. The procedure is similar in the Apple system. Note that this option is only enabled for “Squad Mode”. To complete the process, simply follow the steps of “report Garena’s support within the Game” from Step 3 of this tutorial to complete the request.